As Crane Exterior Portfolio Exterior Preferred Contractors we are experienced and trained to install all Crane Exterior Portfolio products and systems as well as offer their exclusive warranty program. 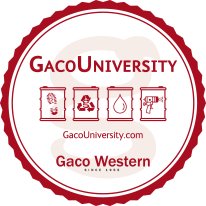 Being a Gaco Western GacoFlex Silicone Roofing Qualified Applicator means our trained contractors have completed certification to ensure the highest quality installation for all our roofing products. We can also offer a full system labor and materials warranty on the GacoFlex Silicone Roof Coating System. GAF HydroStop® PremiumCoat® System is a waterproof roofing solution for every step of a roof replacement or new roof installation. It provides a fully-adhered, adhesively attached, breathable acrylic membrane and a complete roof cover. United Roofing Corporation is a certified installer of the system and offers homeowners industry-leading warranties. United Roofing Corporation is a Mule-Hide Product Certified contractor offering watertight total roofing systems that are affordable and easy to install. 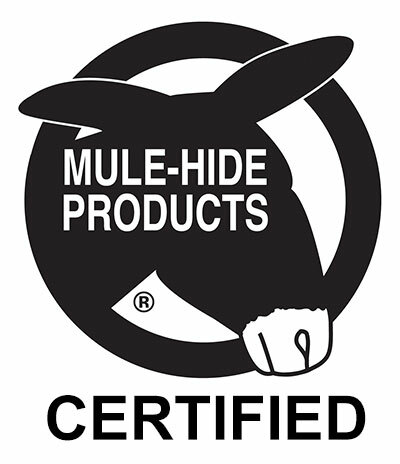 Mule-Hide products meet even the strictest demands of today's commercial, industrial, and institutional buildings as well as residential. CertainTeed is a leading and innovative North American manufacturer of building materials including roofing, trim, vinyl siding, railing, decking, insulation, and many others. 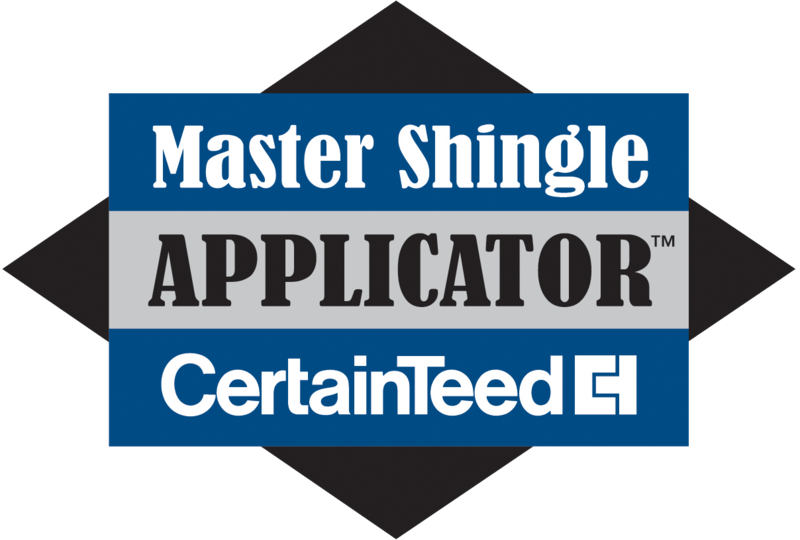 The Master Shingle Applicator program provides education in all aspects of shingle installation techniques, and the approved procedures for installing all CertainTeed shingles. Team Members are qualified individually so the owner is not specifically qualified. 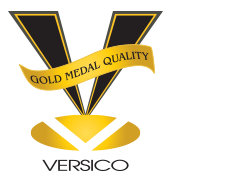 As Versico Gold Medal Quality Contractors we have worked on over 50,000 square feet of installed and inspected warranted Versico projects annually. Plus we adhere to the strictest standards of pride, professionalism, and a dedication to quality when it comes to both products and installations. GAF has become North America's biggest manufacturer of residential and commercial roofing. They are committed to supporting distributors and roofing contractors, as well as helping property owners make their best roofing choices.